What if security could think? What if it could sense danger, calculate risk, and react quickly based on insight and evidence—just like the human brain? 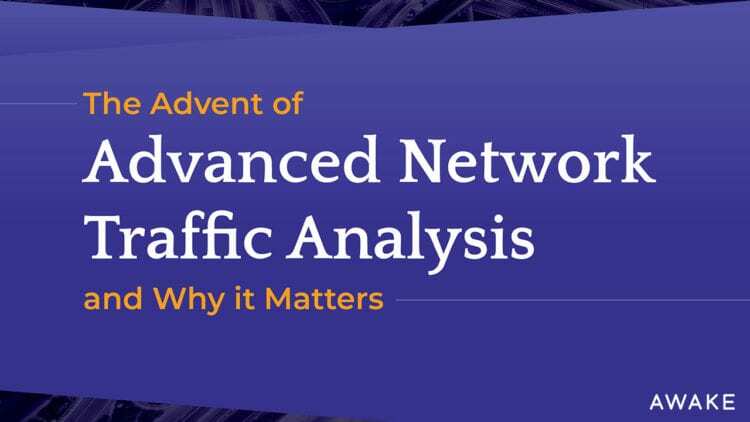 With our advanced network traffic analysis solution, it can. Our solution stands out from traditional security because it’s designed to mimic the human brain. 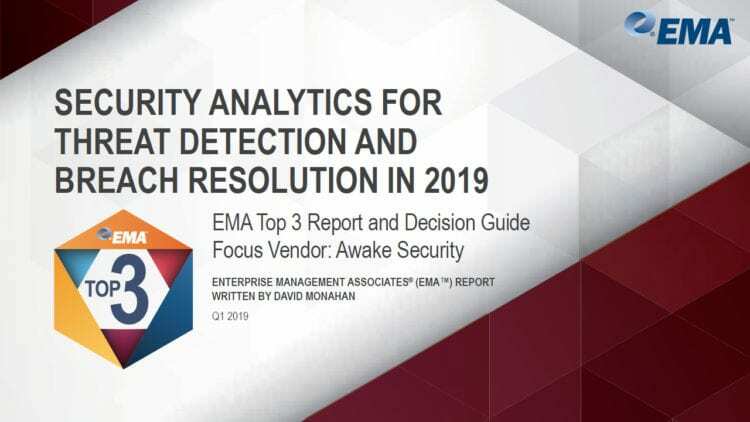 It recognizes malicious intent and learns over time, giving you greater visibility and insight—so you always know what threats exist and what you should do about them. See how our platform works like the human brain. With unmatched technology that brings the experience of the world’s top cybersecurity investigators to bear, we make staying ahead of today’s complex threats easier—and more effective—than ever. Our solution autonomously tracks entities, remembers their behaviors long into the future, and provides accessible insights to elevate your existing team and enable a rapid, effective response to danger. Learn how our solution keeps you safe. If we can’t see, and more importantly, understand what’s happening on our network, there’s no chance to secure it. Awake helps us detect and quickly react to modern threats. The Awake Security platform helps us first with visibility across our complex and large network. They help us detect and respond to threats that target all our devices—whether IT knows about them or not. Network traffic analysis is proving to be a critical tool for organizations grappling with early detection and defense of continuously evolving threats. 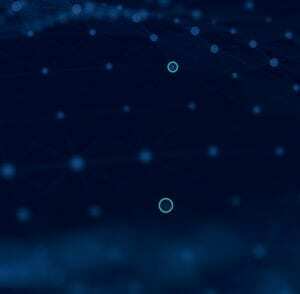 In our analysis, we found that Awake’s platform is well-suited for detecting and responding to modern threats. It had outstanding ROI and was ranked #1 in cost-efficiency based on price vs. features, thus delivering great value for the cost.